Accidentally Vegan: Chocolate Coated Matzo by Yehuda Matzos! 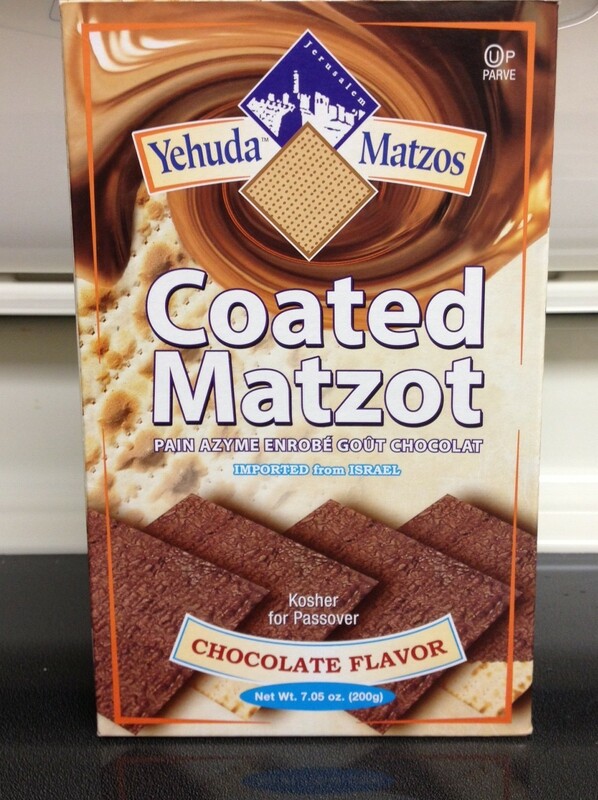 This week’s Accidentally Vegan product is… Chocolate Coated Matzo by Yehudah Matzos! For all of our friends who are still celebrating Passover til the 14th, we wanted to give a shout-out for chocolate covered matzo. It’s light, crunchy, and it’s covered in CHOCOLATE. Need we say more? 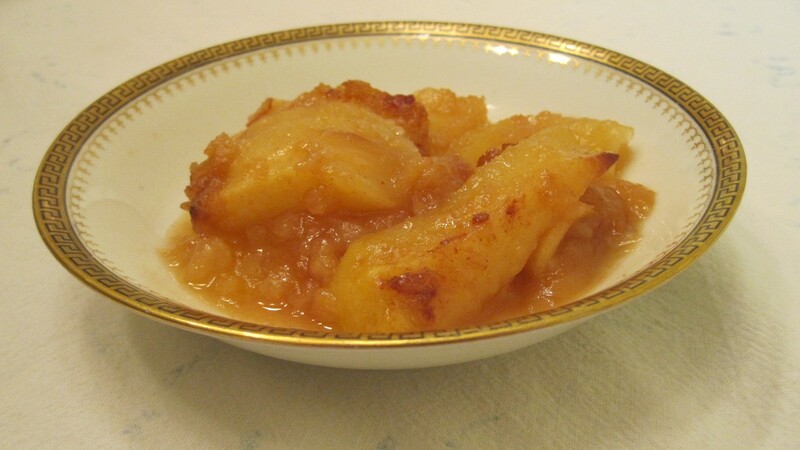 Vegan Passover Recipes Galore Plus Tips for a Vegan Seder!